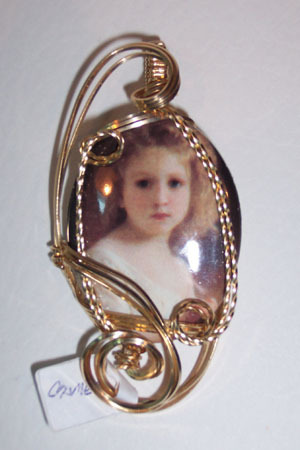 Porcelain cameo pendant with portrait of beautiful little blonde girl. Sculpted with 14 kt gold filled wire measuring 2.5"x 1.25". 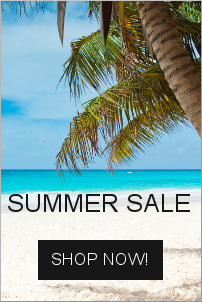 A wonderful addition to your jewelry collection.